After thousands of entries, and some incredible images, the community has decided the results. 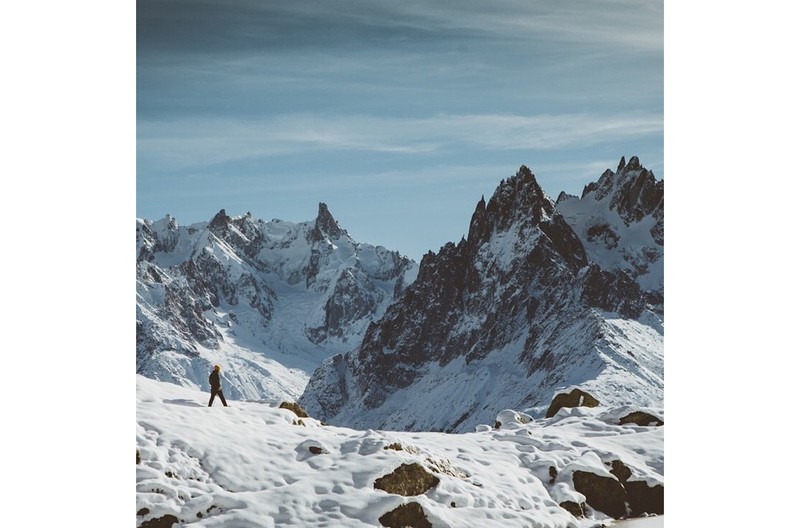 Congratulations to @clo.photo, the winner of #keepitwinter and $200 from Camp Brand Goods. @ananya.ray and @bennnnnnnngie took second and third place. Thank you to everyone who entered and followed along. And thank you to @campbrandgoods for making cool threads, and giving to the community. And remember, it's only December. We've still got a few months to #keepitwinter. Here are a few of our other favourites.